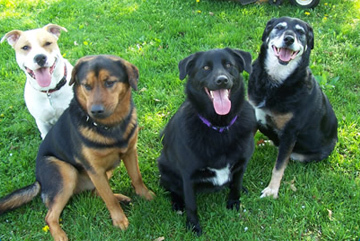 Let your pets be a part of our family while your family is away! 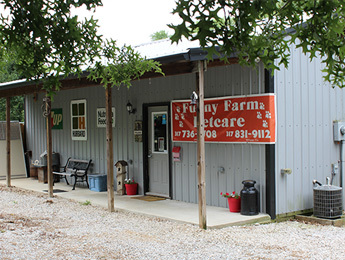 In 2006, we started Funny Farm Petcare. We were working our full-time jobs, and doing pet-sitting and boarding on the side. Once word got out, the business started to thrive and grow expeditiously. Our little bed and breakfast has blossomed into two full time locations: Franklin, and Waverly. All of our guests are pampered and spoiled while in our care. 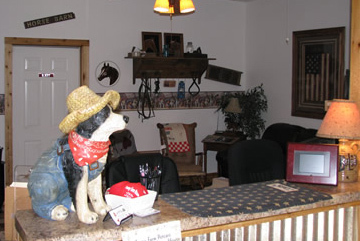 Our climate controlled facilities have luxury accommodations for our canine and feline guests. We are known for our “Signature Couchtime,” in which each guest receives one-on-one time with a trained team member in a living room setting with a toy box, TV, and leather couch. Our family oriented company is committed to making our guests feel at home. 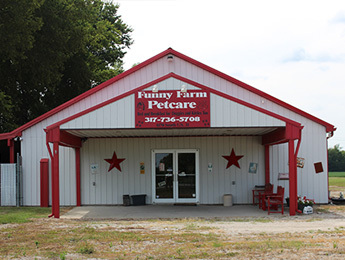 Funny Farm Petcare strives to meet our guests’ needs by focusing on the three C’s: Cleanliness, Caring, and Compassion. Please check us out and Experience the Difference! We focus on BOARDING, with a variety of different boarding packages. The prices of each package are all inclusive. 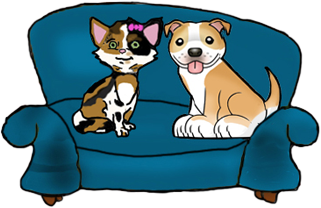 We monitor all guest behavior, food consumption, and elimination patterns, and we communicate any issues with your Vet, as well as with you. 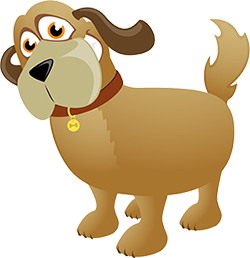 Our staff receives regular training, including training in pet health issues. Our staff is hand-picked for their compassionate and caring nature. Be kind and respectful to all. Build open, honest relationships through commitment. Build a positive team with family spirit. Be passionate, determined, and humble. 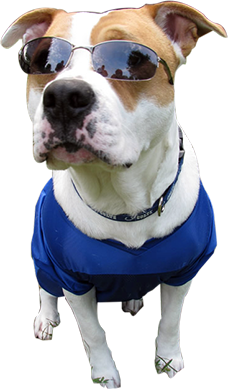 Our Mission statement is simple: Kindness – one fur baby, client, and team member at a time. 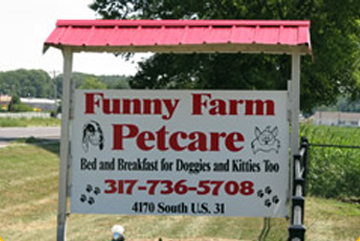 Funny Farm Petcare, where everyone is family! 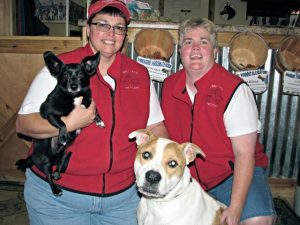 Compassion – We have compassion for each client and furry guest. Caring – We care for each furry guest as if they were our own. Cleanliness – We ensure our facilities are clean at all times.